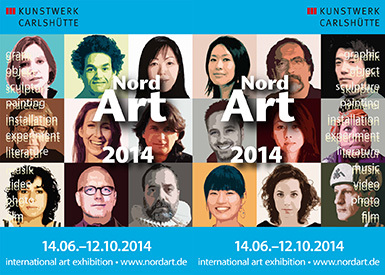 My work “HUMAN NATURE” selected in the international exhibition NordArt 2014. 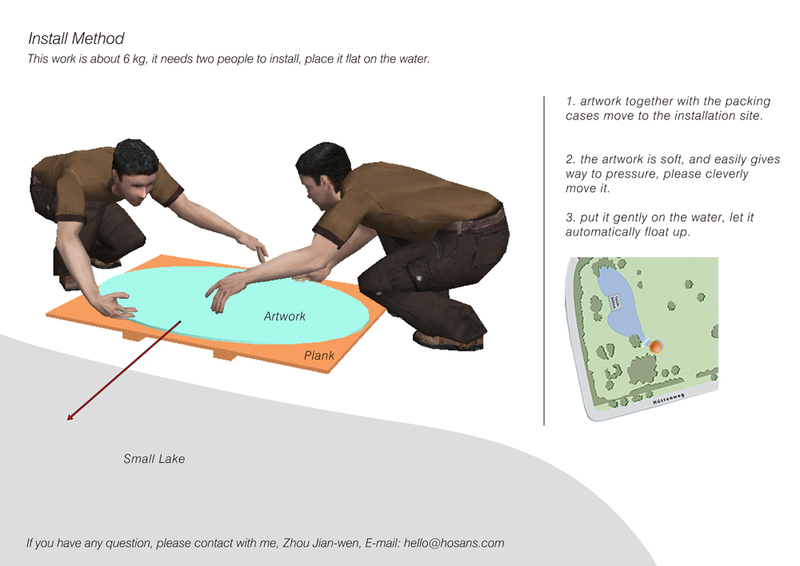 Kunstwerk Carlshütte is a non-profit cultural initiative and organises the NordArt, an annual international exhibition of visual arts from June to the beginning of October. 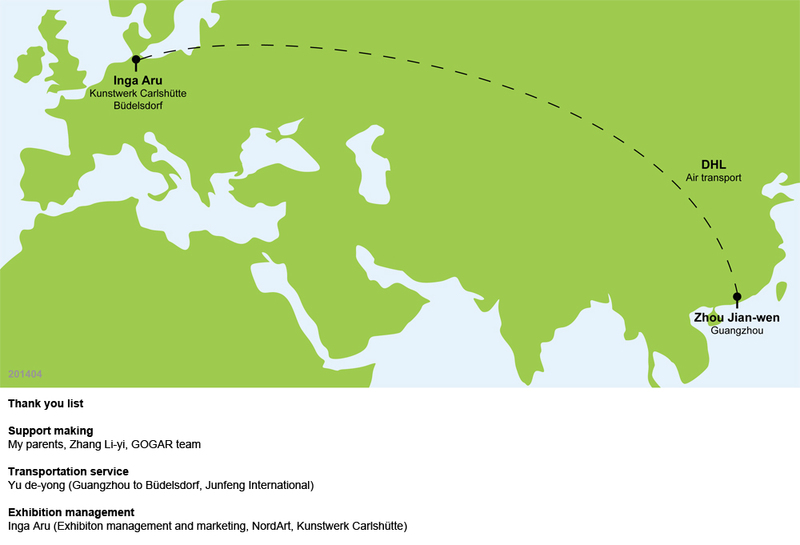 NordArt is one of the largest juried exhibition of contemporary art in Europe, representing all facets of visual arts. Against the striking backdrop of the former foundry Carlshütte, Chief curator and artist Wolfgang Gramm creates an all-encompassing piece of art each year, composed of works by some 250 selected artists from all over the world. 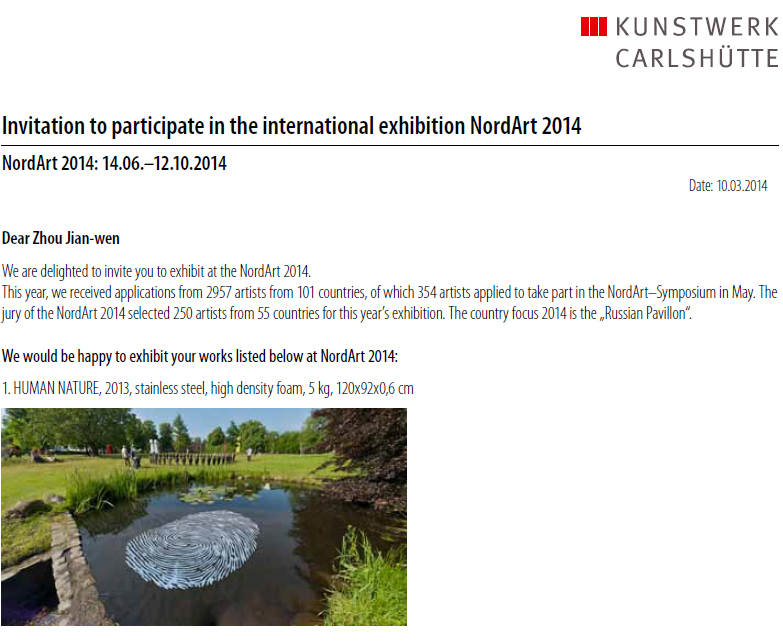 Nearly 3000 artists from 101 countries have applied for NordArt 2014.